Running a PR agency isn't easy. 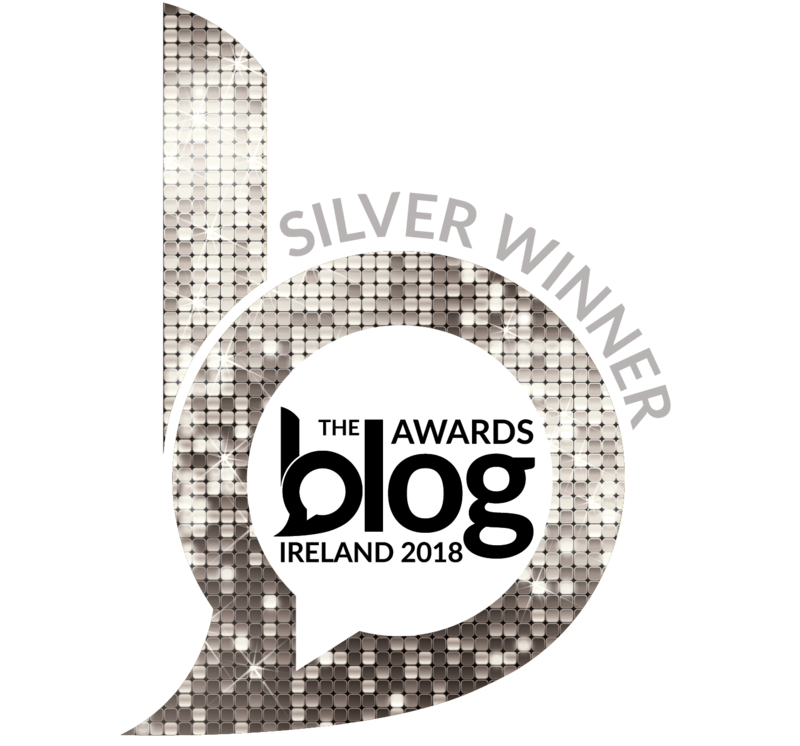 Clients press for results and often ask for free work just because they had a great idea; talent is hard to find, train and retain; the pace of change in communications and consumer behaviour is difficult to keep up with, and not to mention how little understood the term PR is. 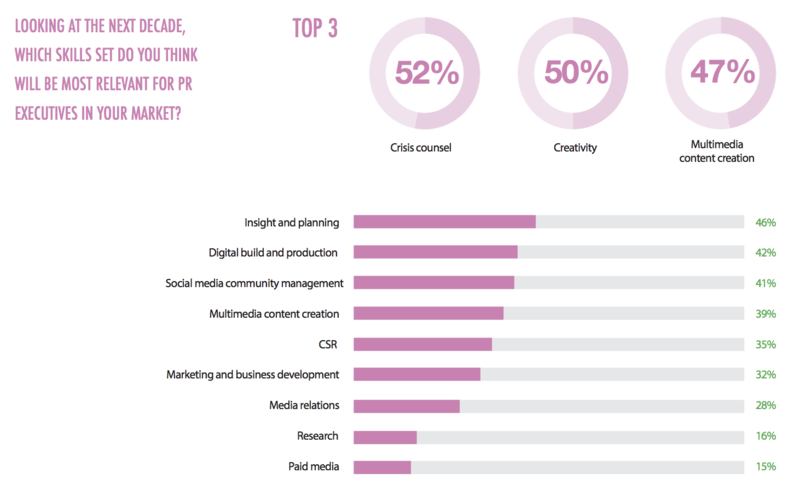 The World PR Report 2018-2019 looks at the state of PR agencies around the world, the type of growth and challenges they are facing and suggests areas of future-looking trends. I went through the report and wanted to share with you 7 areas that stood out to me the most. 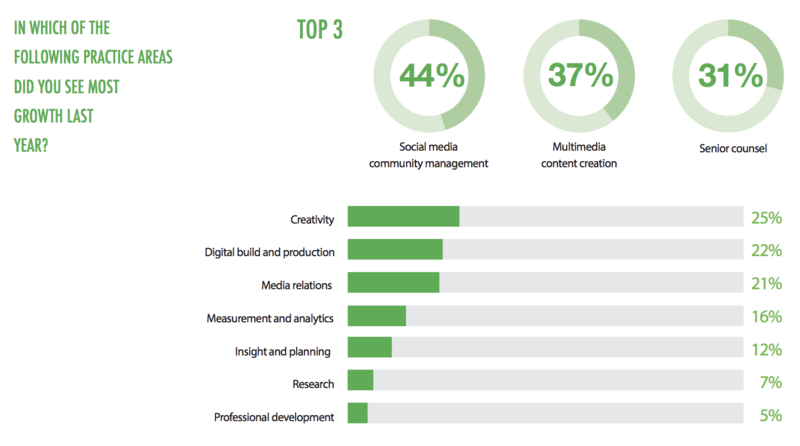 #1 Social media community management is seen as the top area for growth at present and expected for the future too, followed by multimedia content creation. 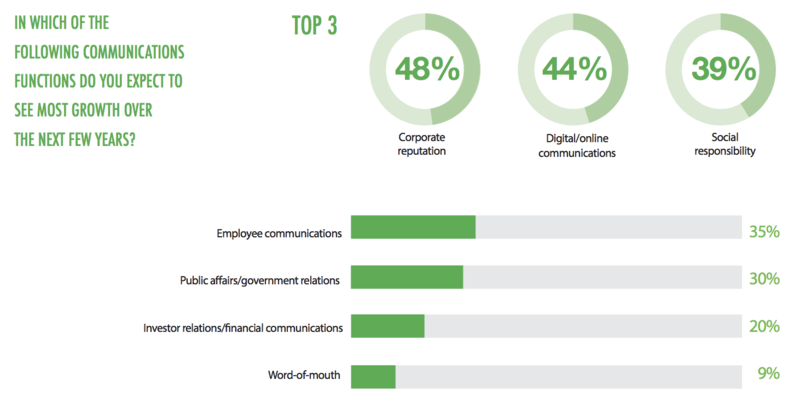 #2 Digital and marketing comms are the top communications functions with the most growth this year with corporate reputation taking the first position for the future. #3 Retaining talent is the biggest challenge PR agencies face when it comes to HR. 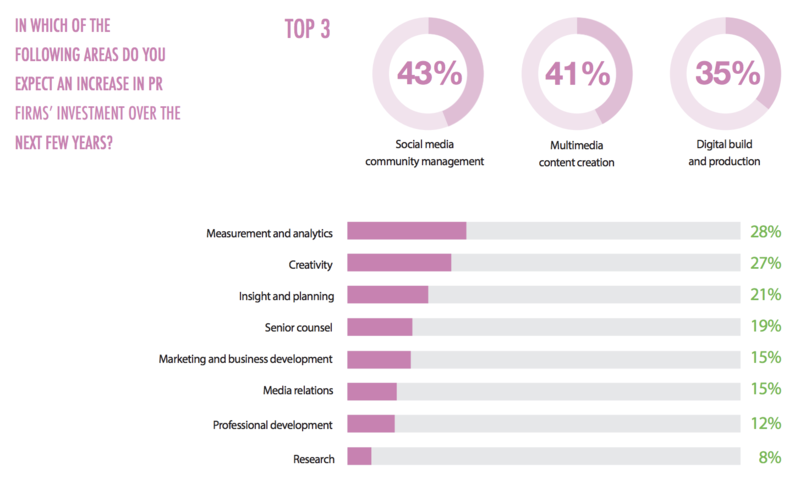 #4 PR agencies see crisis council, creativity and multimedia content creation are the top areas for the future needs of skills among PR pros. 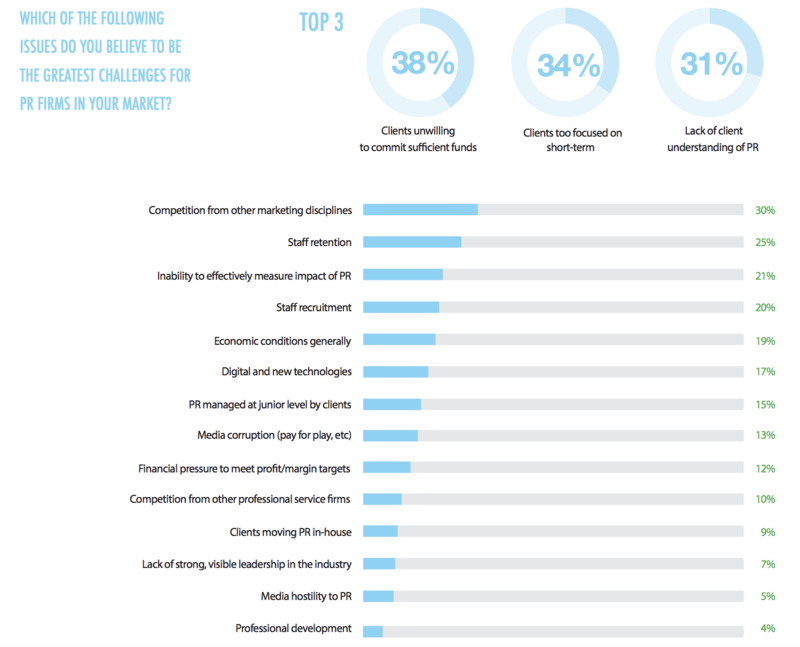 #5 Client-facing issues are PR agencies' biggest challenge. Particularly interesting I found the list of current issues that are believed to be PR's biggest challenges right now. At the top are three client-facing issues: clients are unwilling to commit to sufficient funds, clients are too focused on the short-term and clients lack understanding of PR. To me, this is all about stakeholder engagement which is what PR is supposed to be best at and goes back to adding value. The inability to measure PR results is also in the list of challenges and it easily correlates with the top 3 issues. For a client to commit to a bigger budget, you need to make the business case. That happens with numbers. #6 So many in PR still use AVEs. Speaking of measurement, I was shocked to see how much AVEs are still being used! My reaction as I got to that page of the report was "Oh wow..."
#7 But other measurement frameworks are becoming more important. 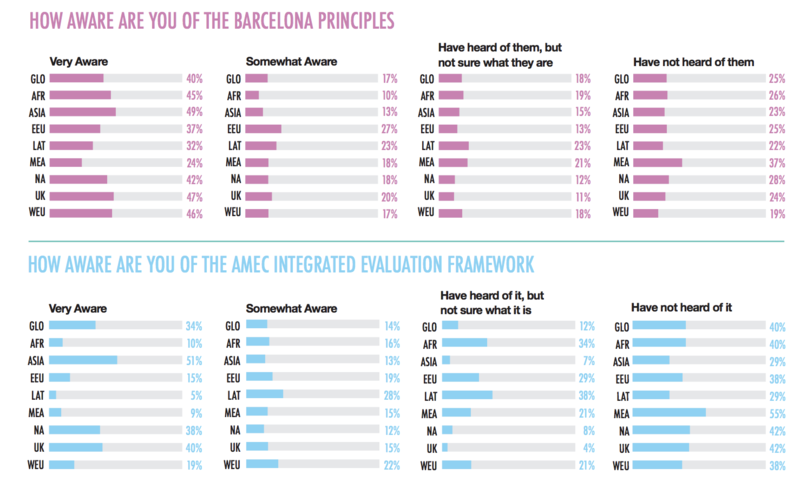 There's light at the tunnel, though, as more and more PR pros are becoming aware of the Barcelona Principles and the AMEC's measurement framework. There's a ton more in the report if you want to dig into the above areas which are also broken down into regions. 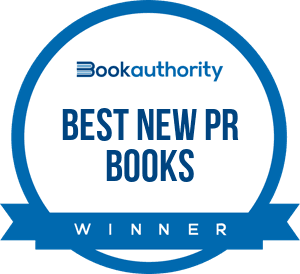 What do you think about the state of PR agencies?